At Casablanca Hire, we specialise in marquee hire for a wide variety of special occasions including corporate events, weddings, festivals, sporting events, casual birthday parties, garden parties and more. 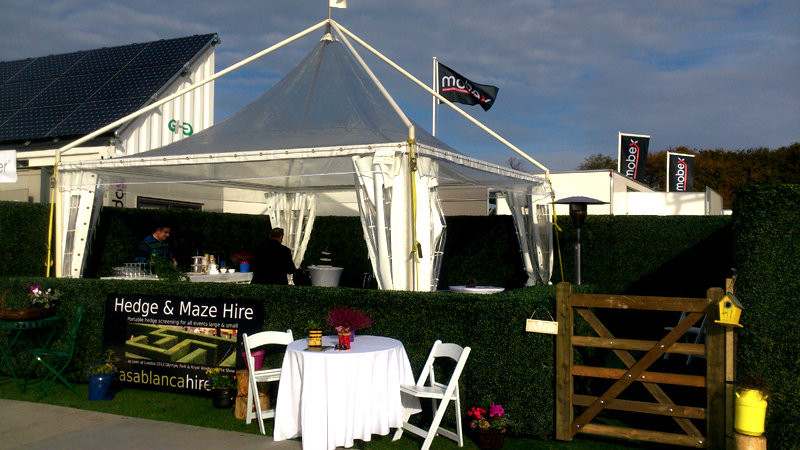 However casual or formal you want your event to be, you can count on us to provide superior quality marquee hire at affordable prices. Our marquees are available in a variety of colours, including traditional white and black, and our marquee hire with coloured tops that are available in blue, red, green, yellow, pink and orange. 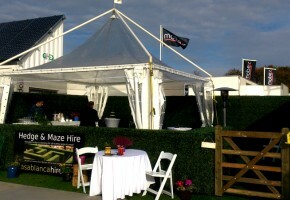 We also carry market stall, gazebo and pagoda marquee hire. 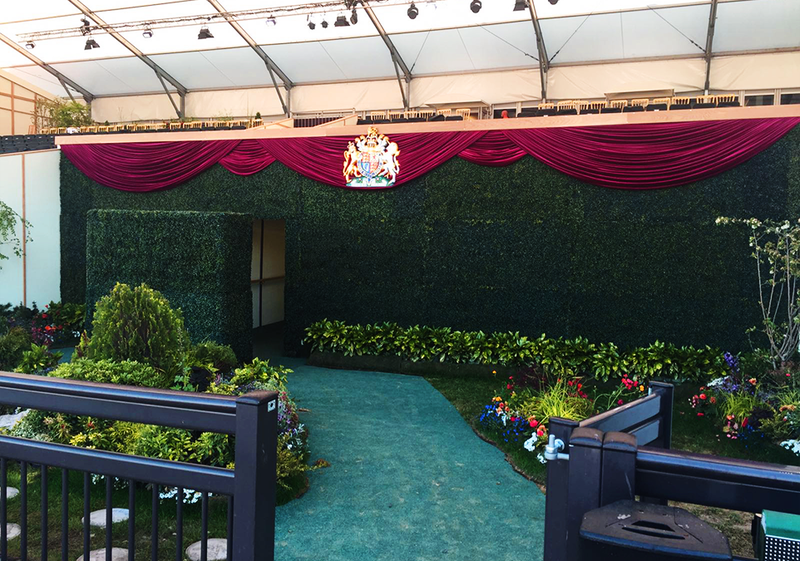 Our specialists also have experience setting up in challenging spaces and can customize marquee hires to perfectly meet your needs. 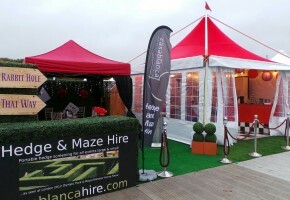 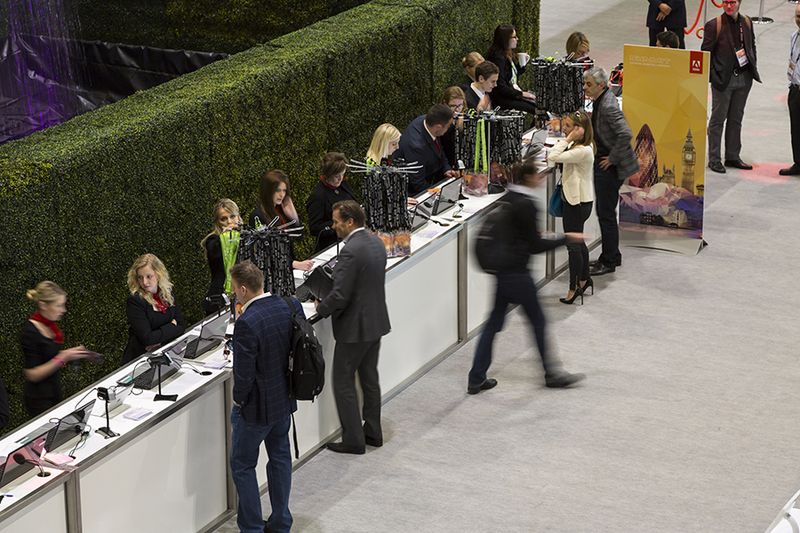 We also have access to all the hire accessories you could possibly need to make your event a complete success. 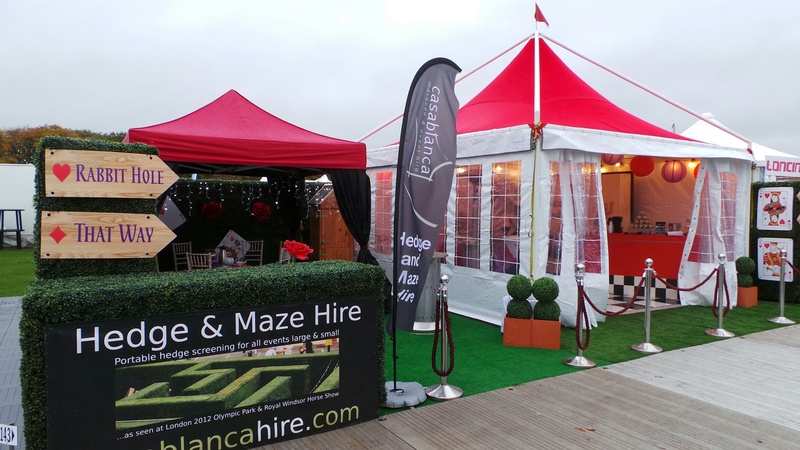 Take some time browsing through our marquee hire gallery and give us a call with any questions, or to set up a complimentary consultation. 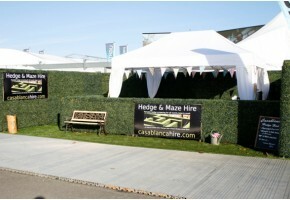 Our Casablanca event hire experts are here to help. 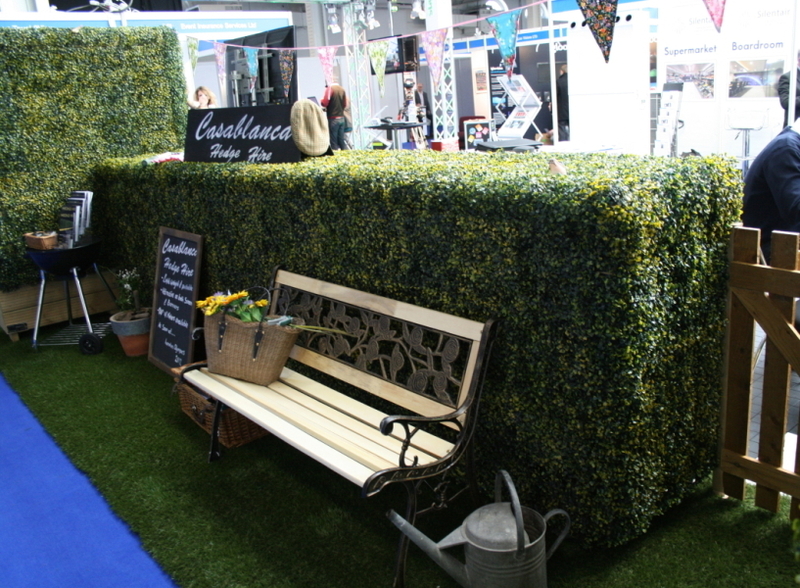 Casablanca Hire is your one stop shop for any furniture hire solutions you need for any type of special occasion, from garden parties to royalty level affairs. Our event hire team has carefully curated a range of exceptional quality, meticulously maintained furniture hire that is sure to impress. 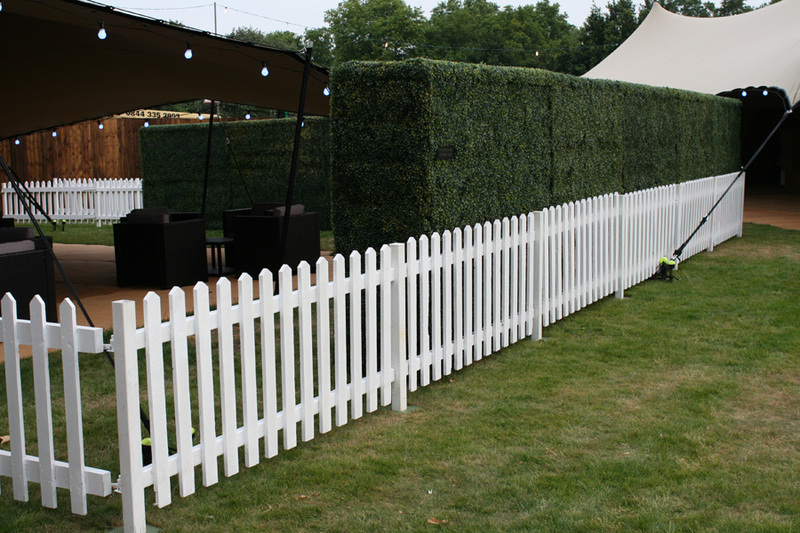 Thanks to the experienced help of our in-house delivery team, we can guarantee that your furniture will be delivered to your event on time and in perfect condition. 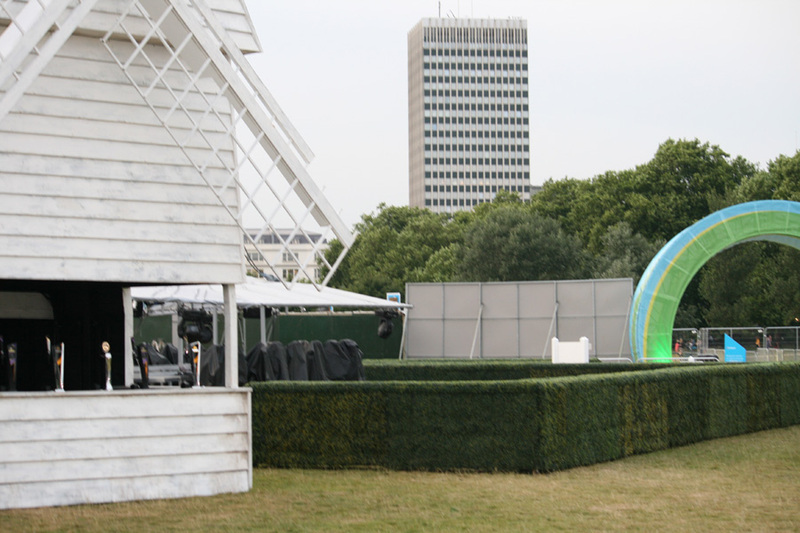 We are proud to say that we have provided furniture hire for some of London's most recognized events, presented with unparalleled customer service. 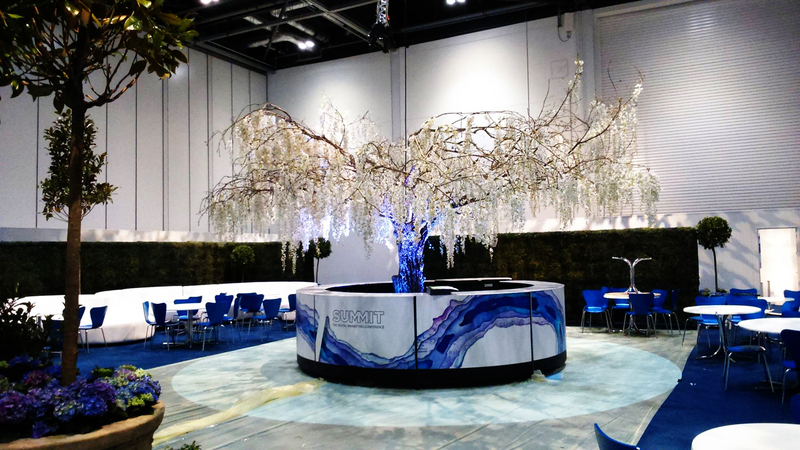 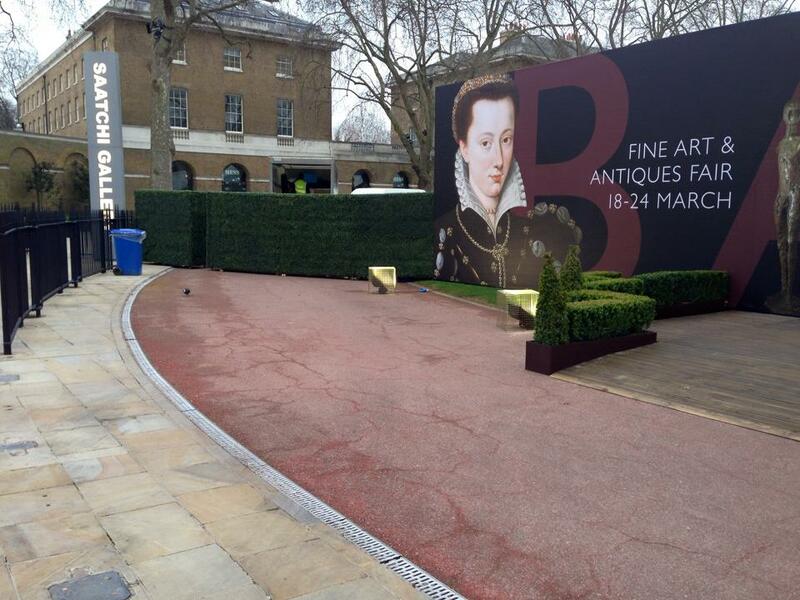 Our range of furniture, professional advice and the care we put into each event has helped make us one of the most respected furniture hire companies in the London area. 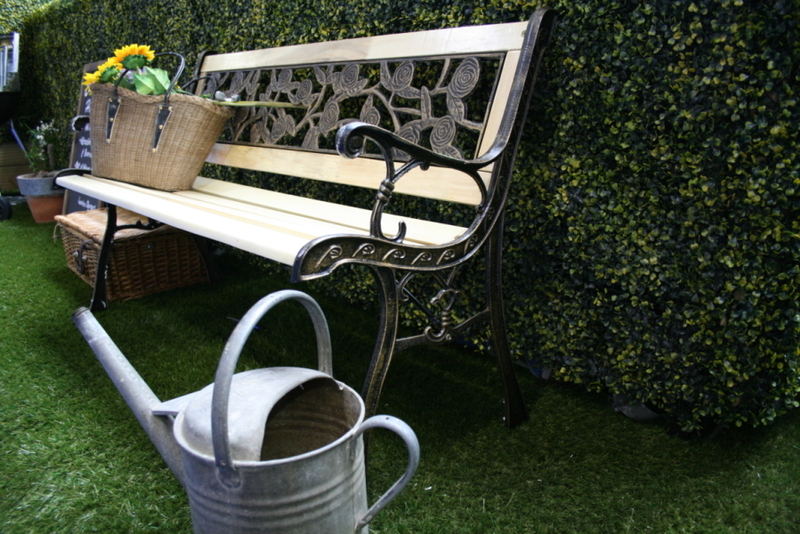 The furniture we carry includes but is not limited to chair hire, garden furniture hire, trestle table hire, children's furniture and more. 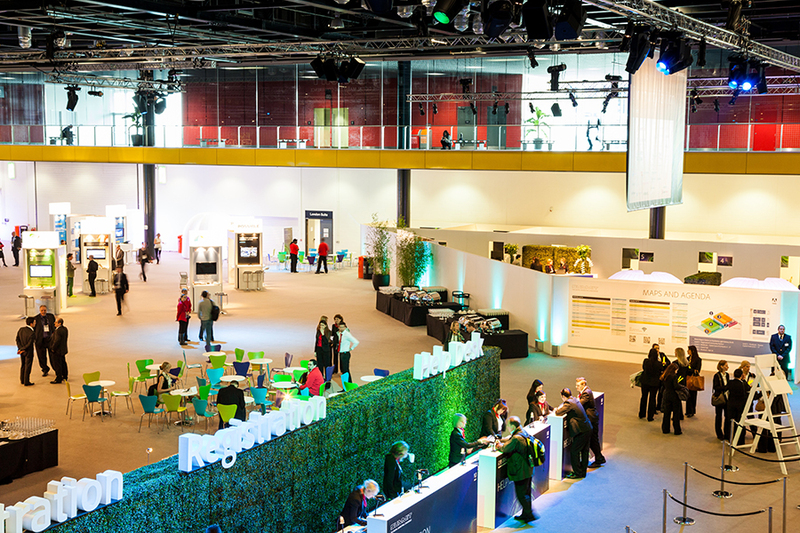 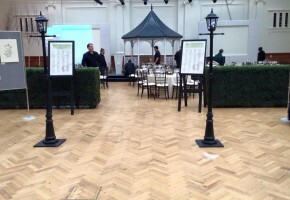 Browse through our furniture hire gallery for inspiration that will help you visualise and prepare for your upcoming special event. 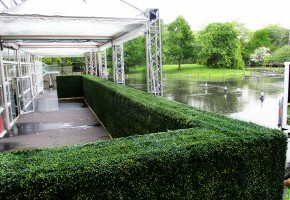 Then, give us a call - we're here to ensure that your event plays out perfectly. 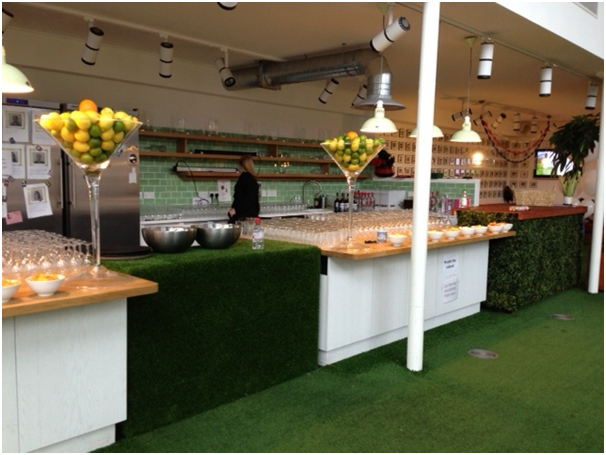 Casablanca's professional catering hire equipment, excellent customer service and years of experience will ensure the success of your special event. 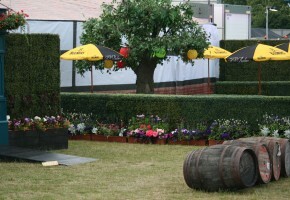 Our extensive catering product range includes everything you could possibly need for your event. 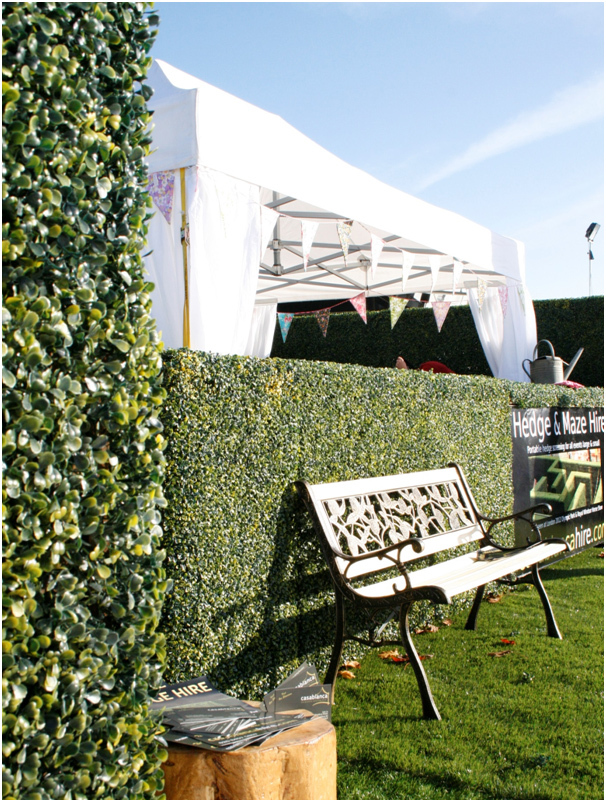 We have access to a wide range of catering hire including ovens, upright freezer hire, chafing dish hire, hot cupboards, ovens, hobs, burners, urns, serveries and more. 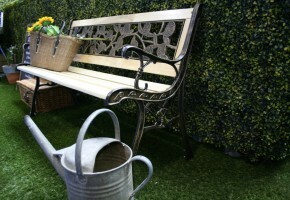 We also hire out stunning China, gleaming glassware, modern kitchen ware, sparking cutlery, we have it all. 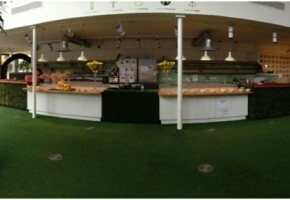 Take some time to browse through our catering hire gallery and contact us with questions or special requests. 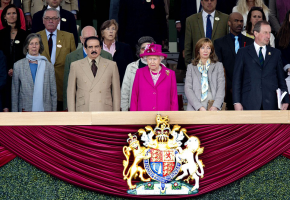 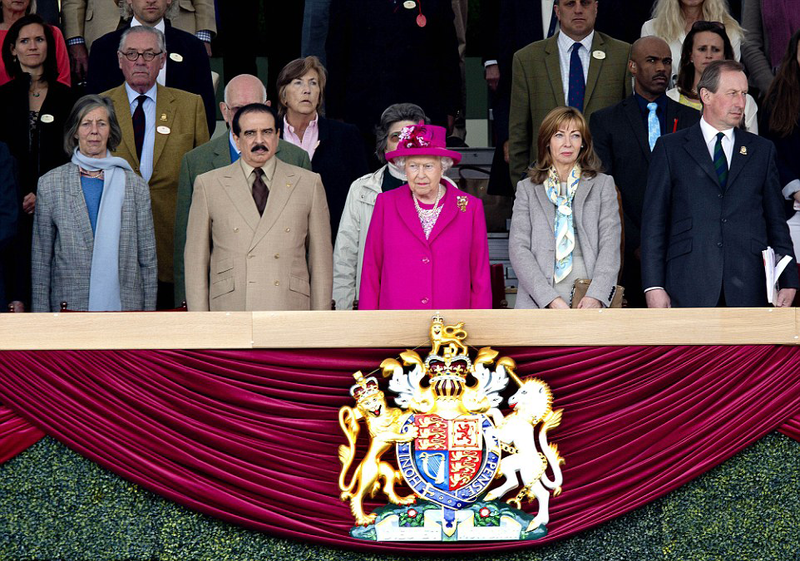 Our hire team is happy to spend as much time as necessary to help you decide on the best equipment hire solutions for your event, whether you are organising a casual dinner party, corporate event for 1000 attendees, or the Queen celebrations. You can count on us to do our part in making your event a memorable one. 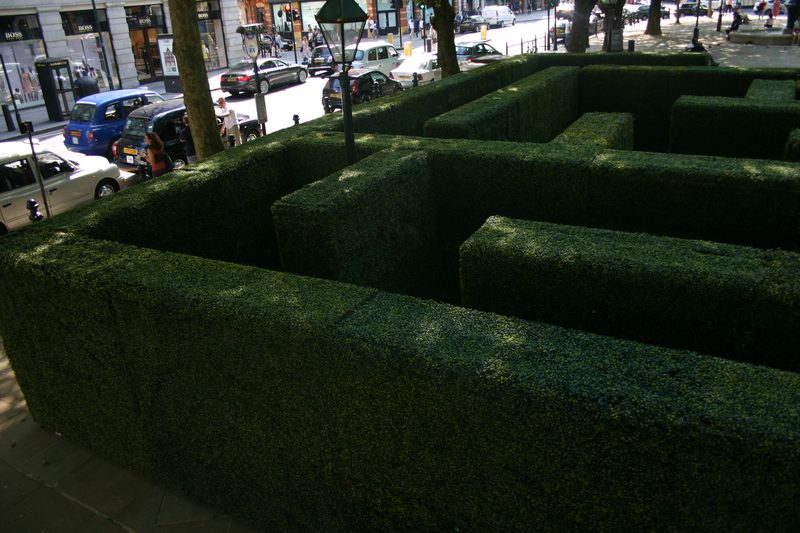 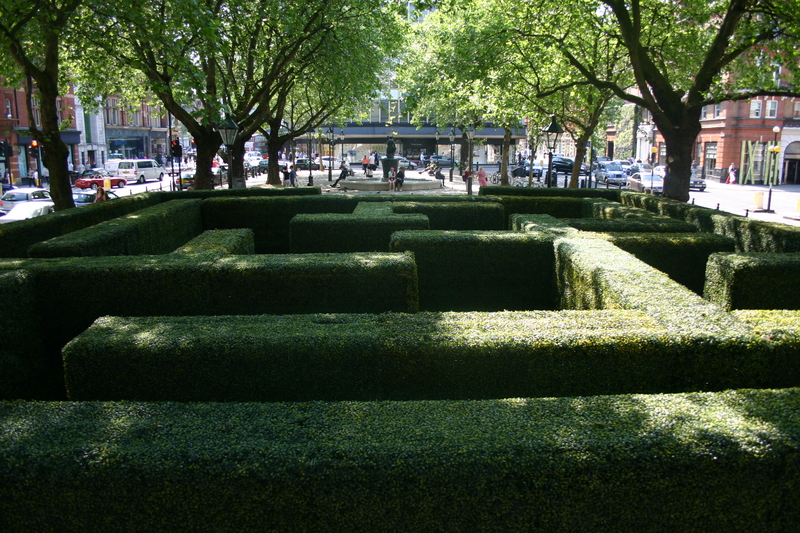 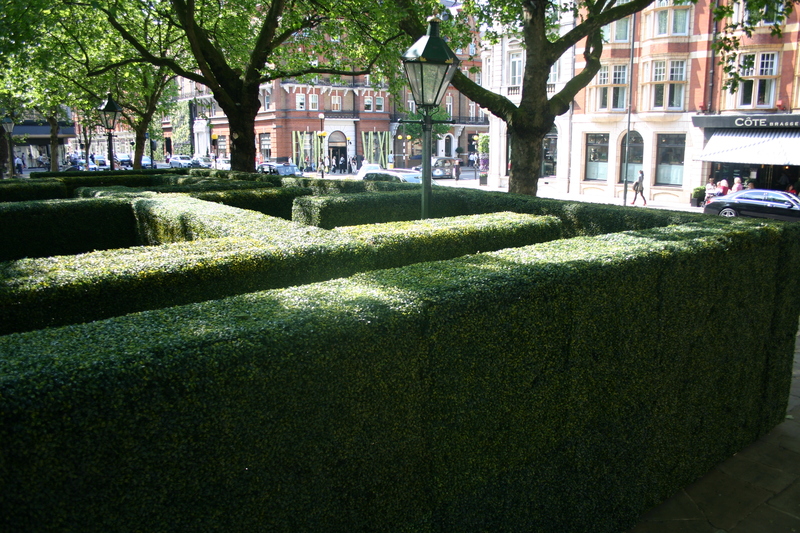 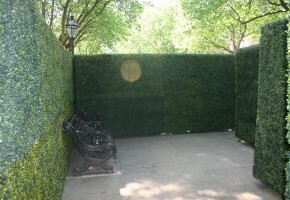 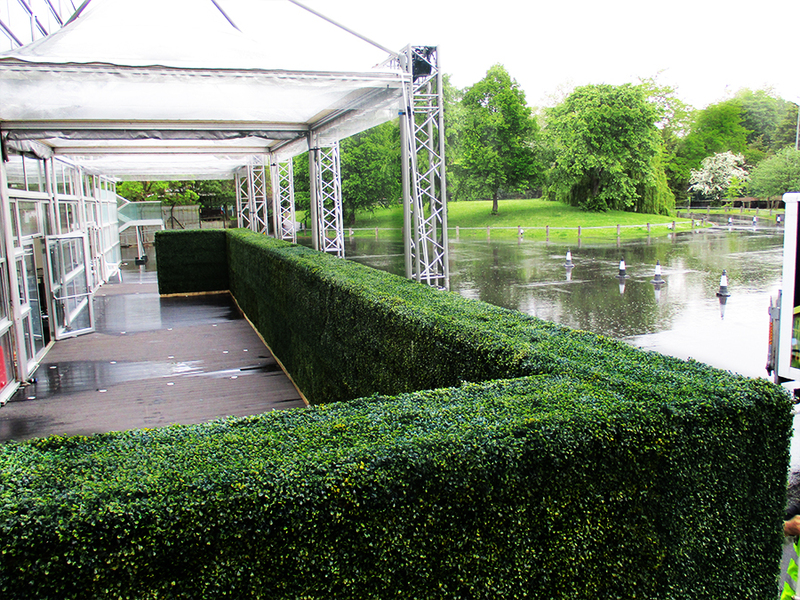 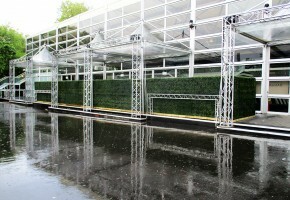 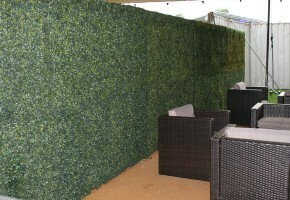 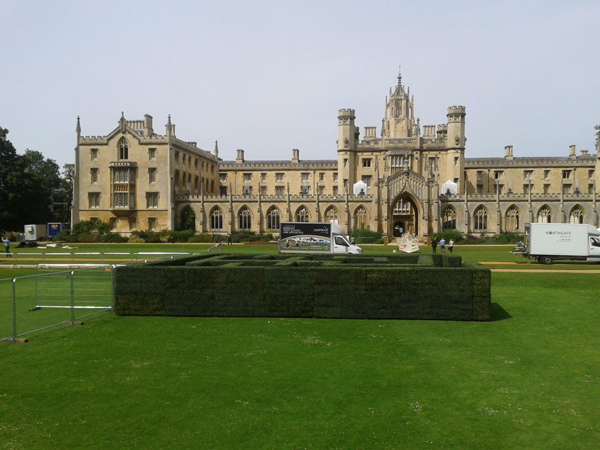 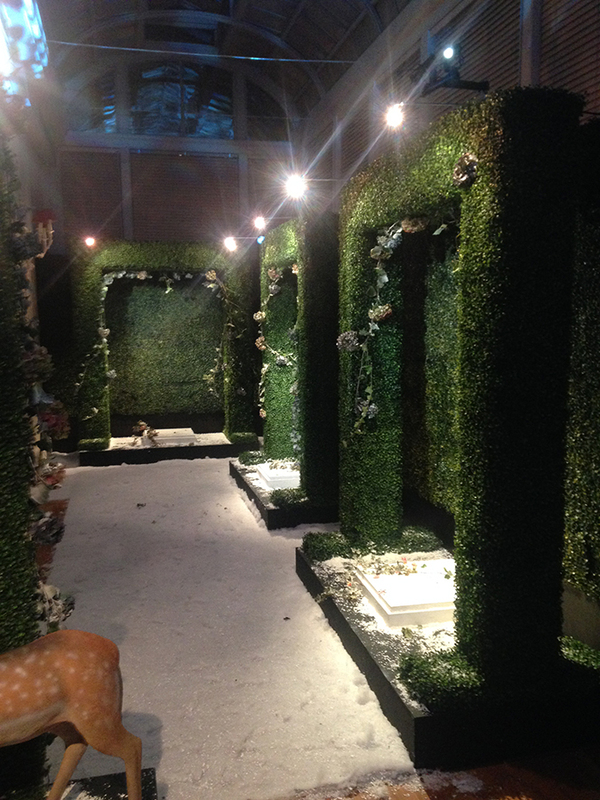 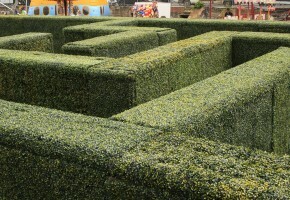 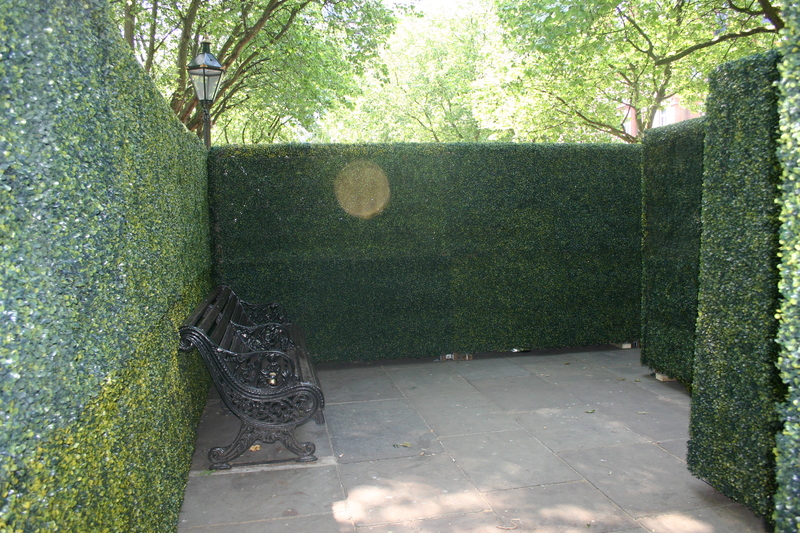 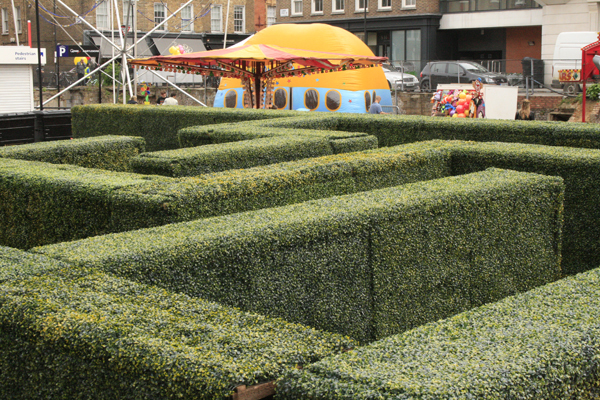 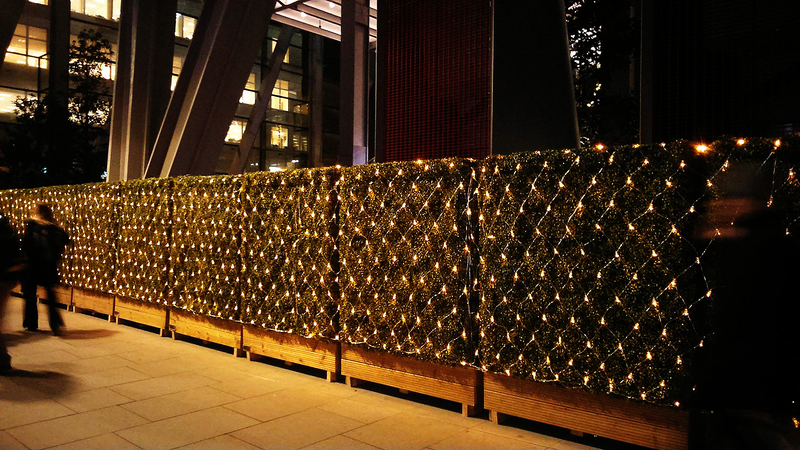 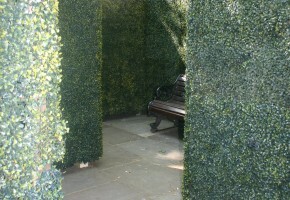 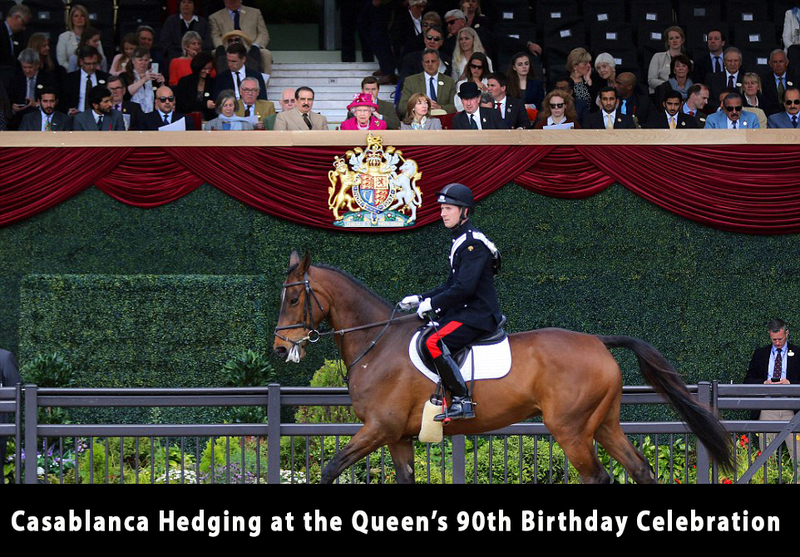 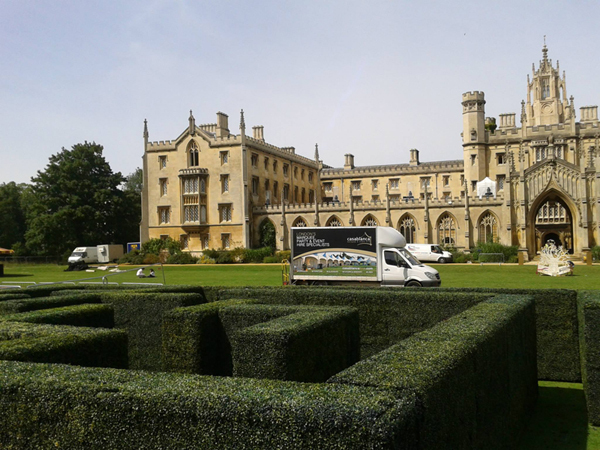 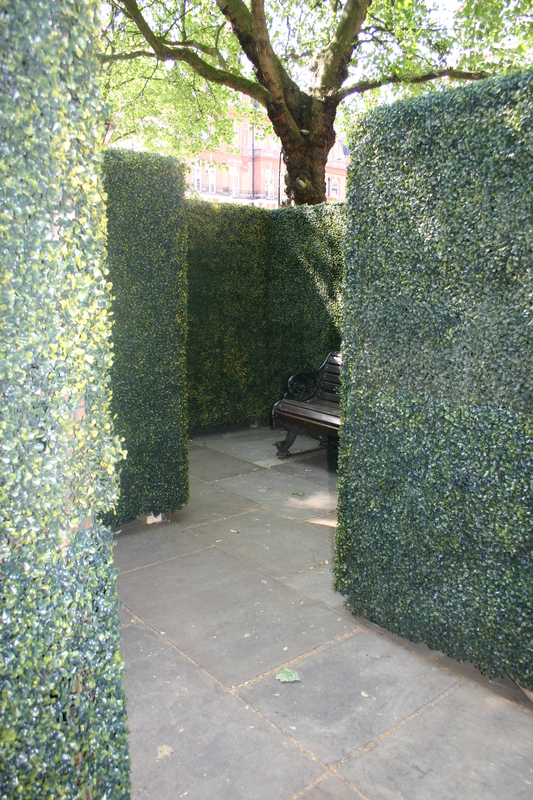 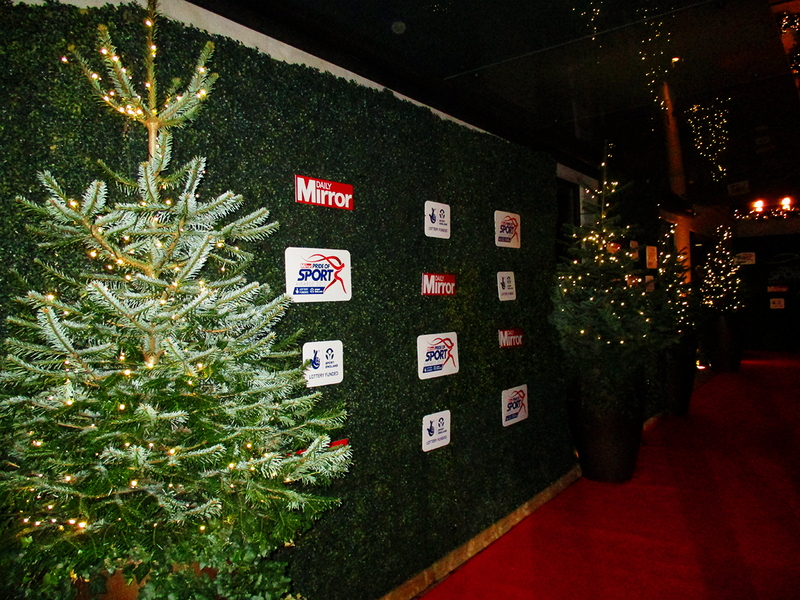 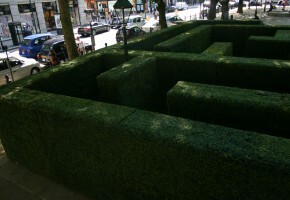 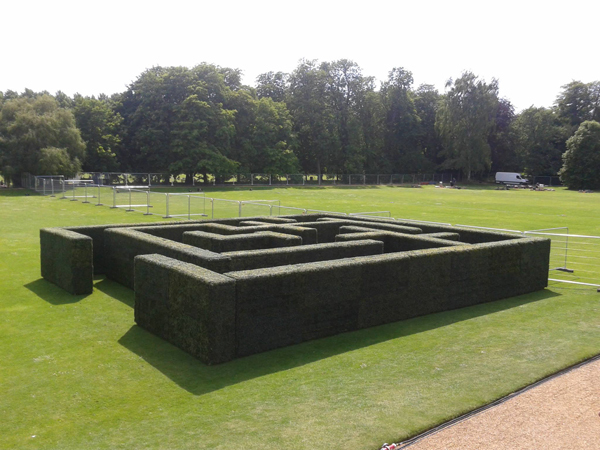 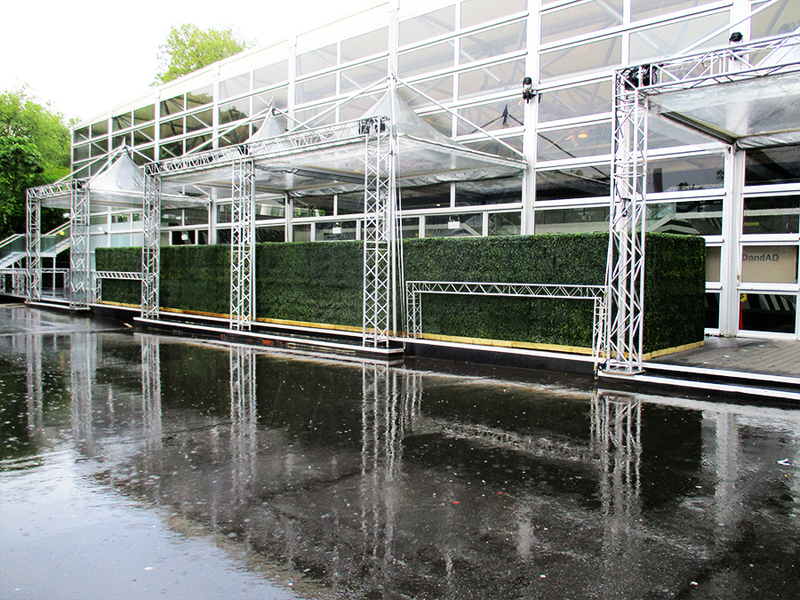 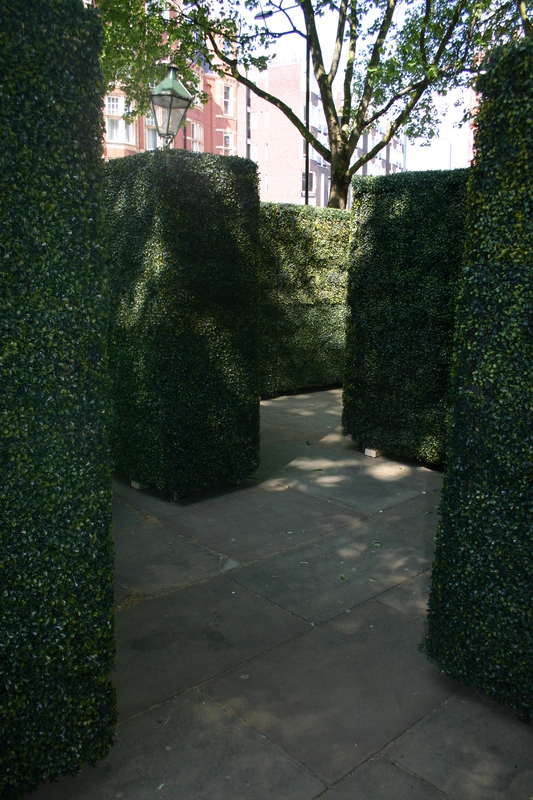 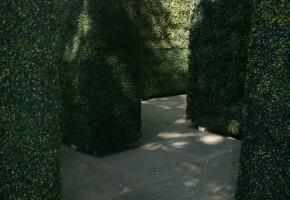 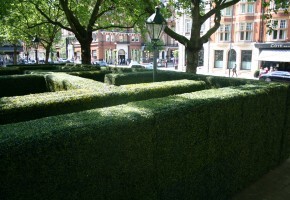 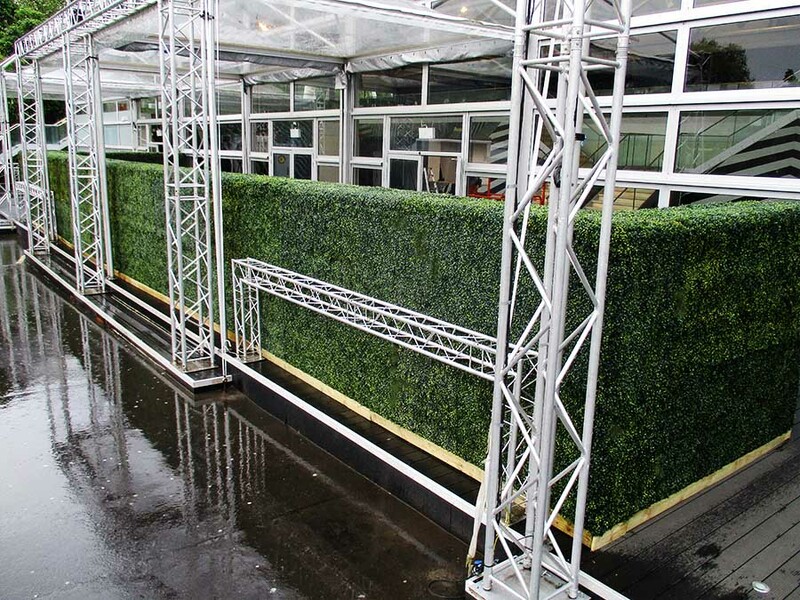 We specialise in supplying a variety of beautiful indoor and outdoor hedges, including screen hedges that will add instant, graceful symmetry to any venue you choose. 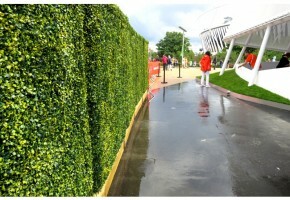 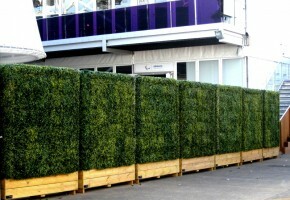 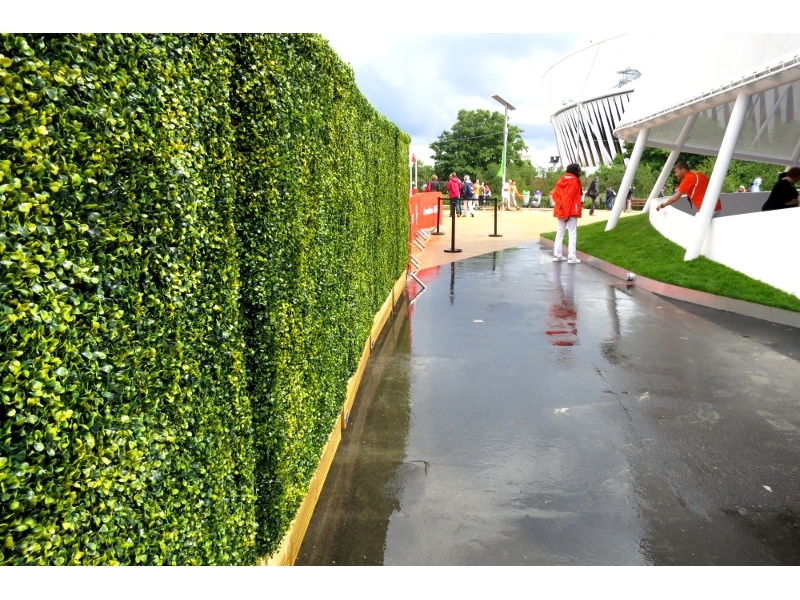 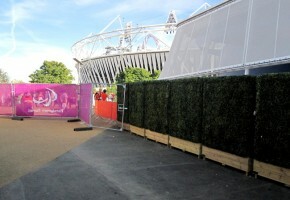 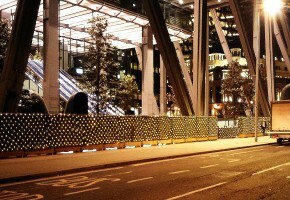 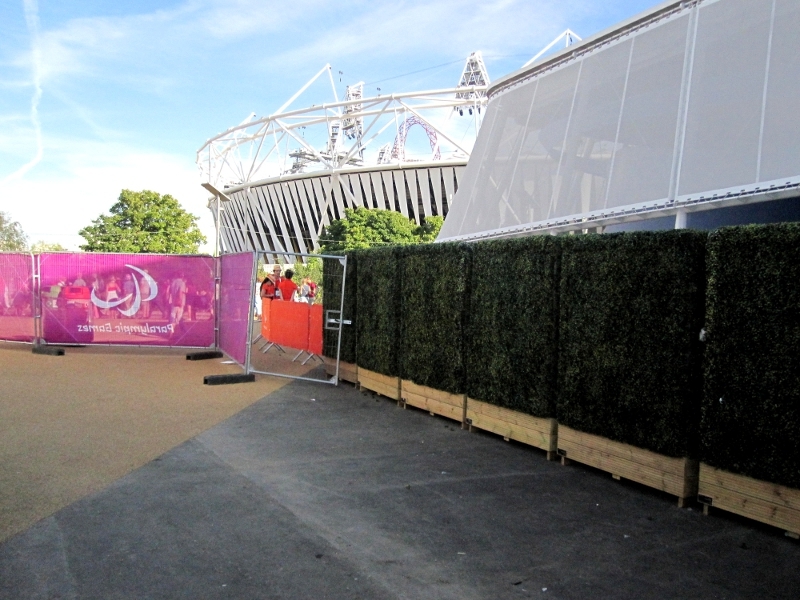 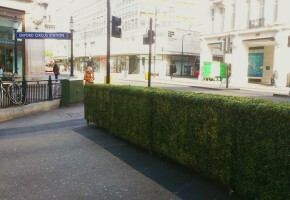 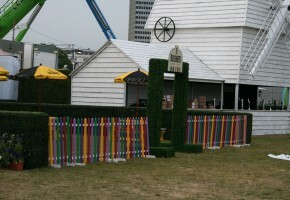 Our hedge hires are an easy solution for screening fences, unwanted views and to create privacy. 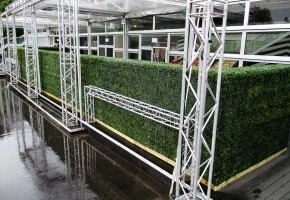 Short hedges are perfect for accenting courtyard walls and balcony railings. 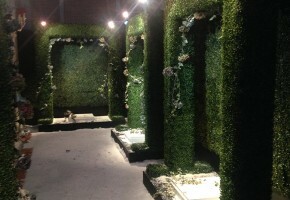 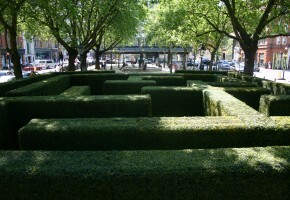 They can also be used as stylish backdrops for wedding photo opportunities, to create dramatic walkways, or an intricate maze. 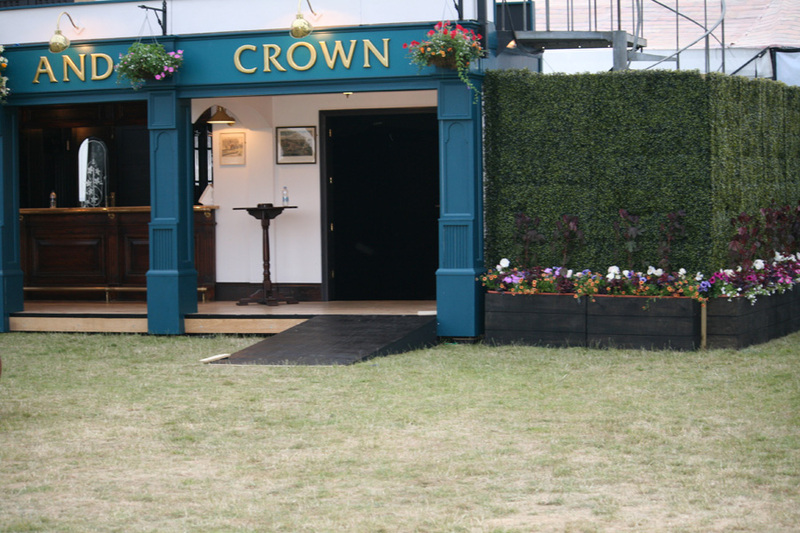 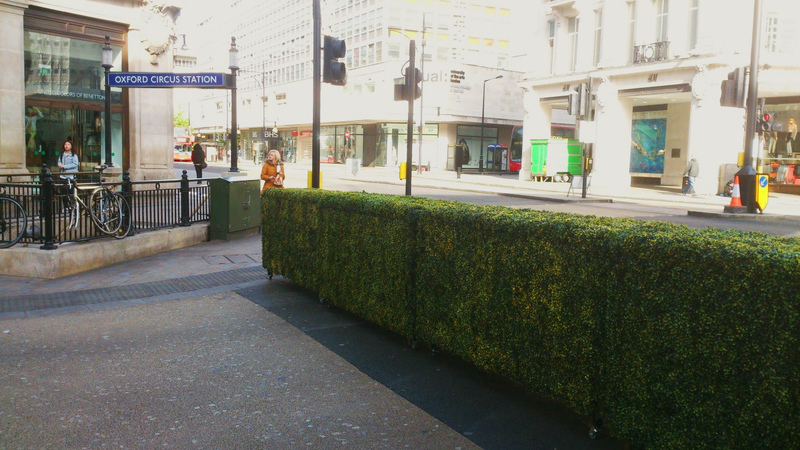 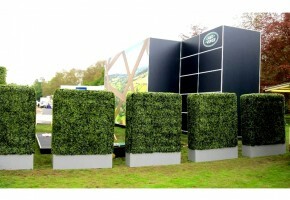 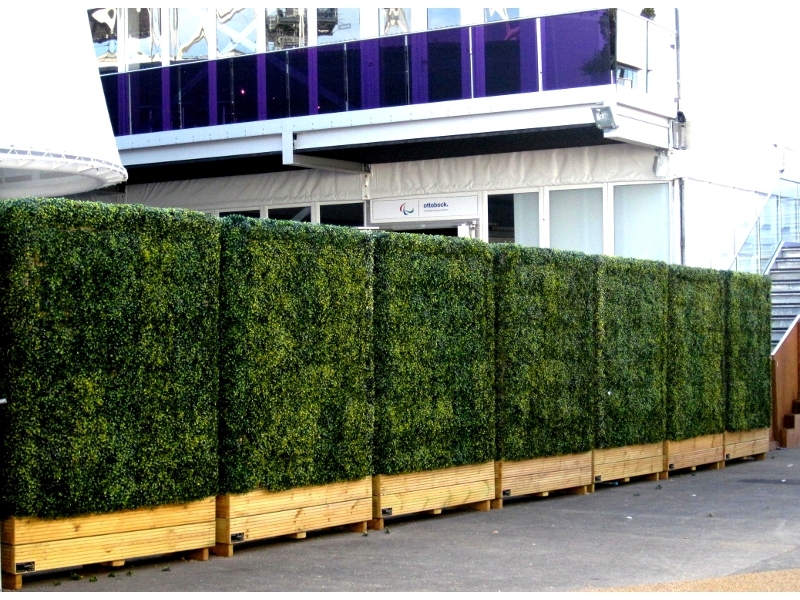 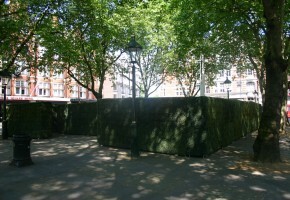 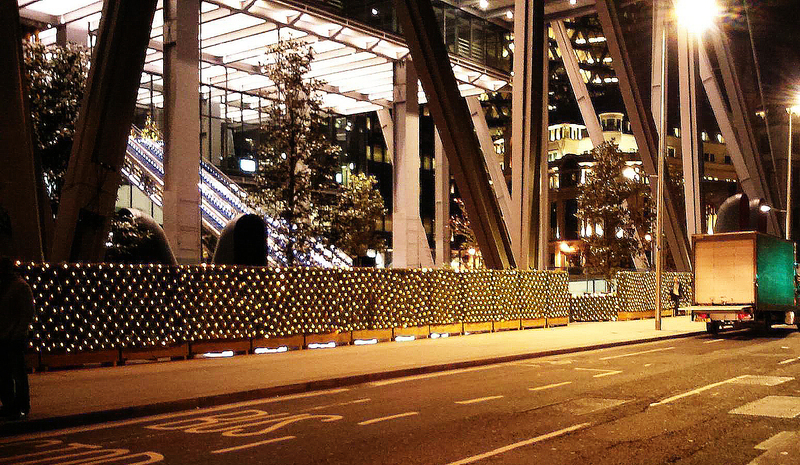 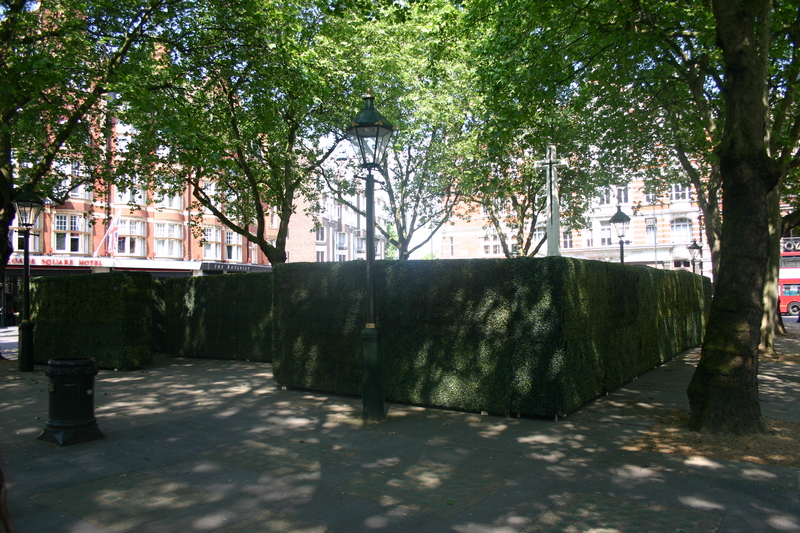 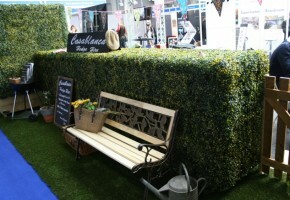 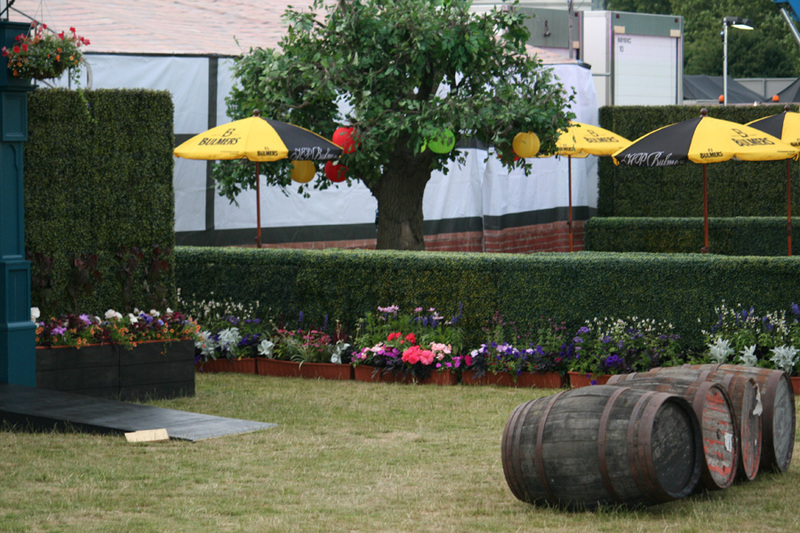 You can also use our hedge hire to hide unappealing facilities, to block roads, to create a stylish food or bar area and more. 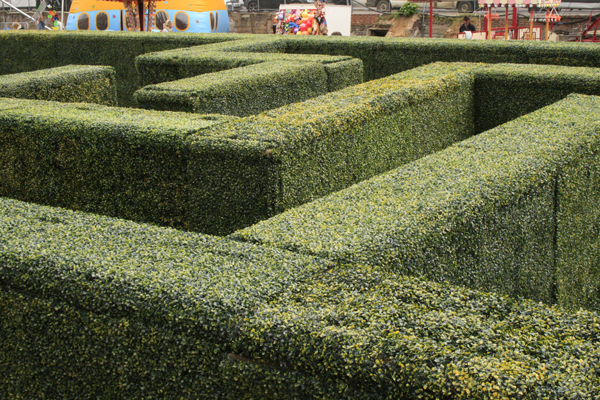 The possibilities are endless. 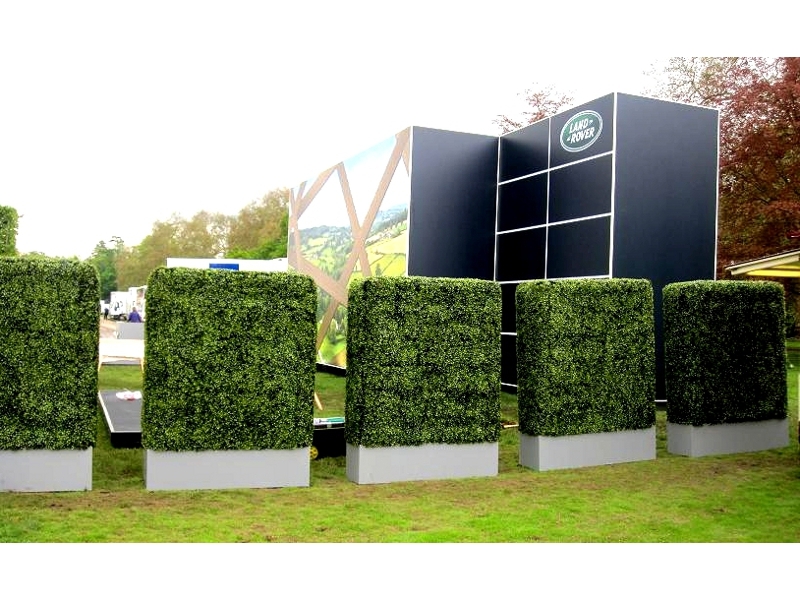 We're happy to share ideas with you as well - creativity, quality and attention to detail go into everything we do. 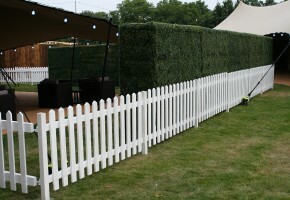 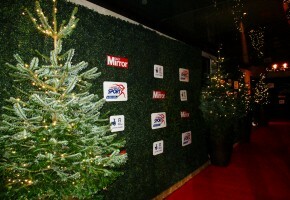 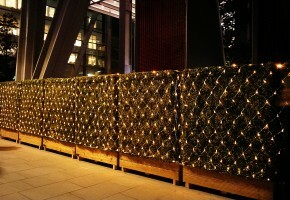 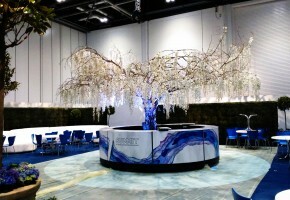 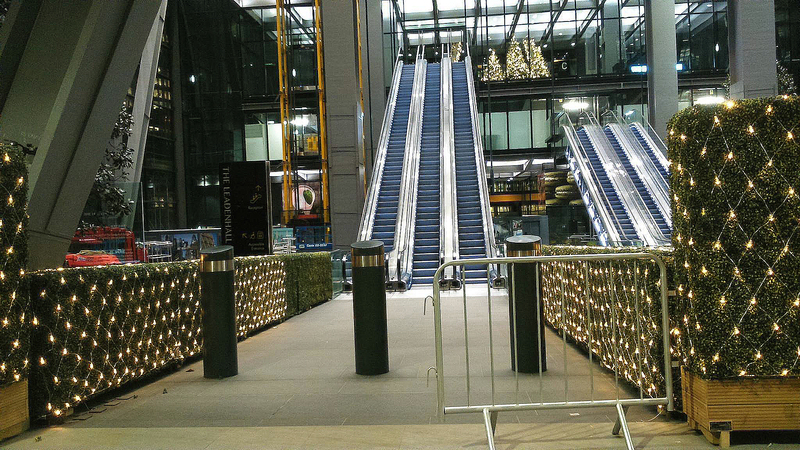 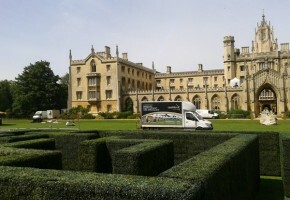 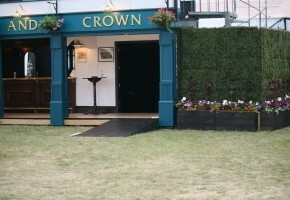 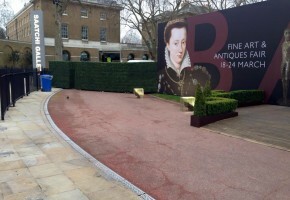 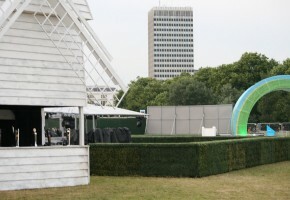 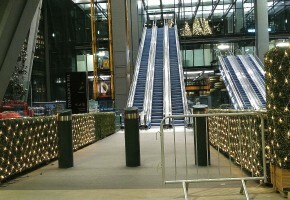 We also offer professional delivery and install services, carried out by our experienced event hire team. 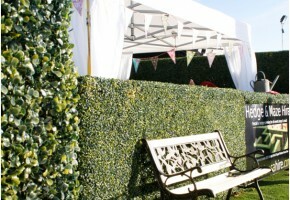 Browse through our hedge hire gallery for inspiration, then let us help you create an instant, beautiful garden at your venue.